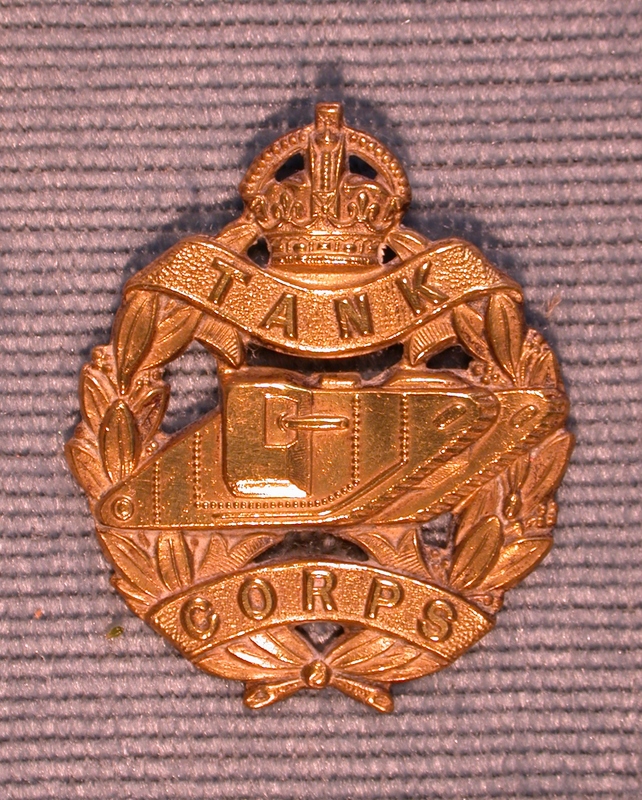 Tank Corps. 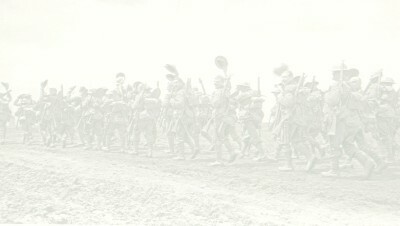 World War One Photos, Obituaries & Service Records. Horace Leslie Birks sailed for France in 1915 as a Private with the 5th Batallion of the London Rifle Brigade. 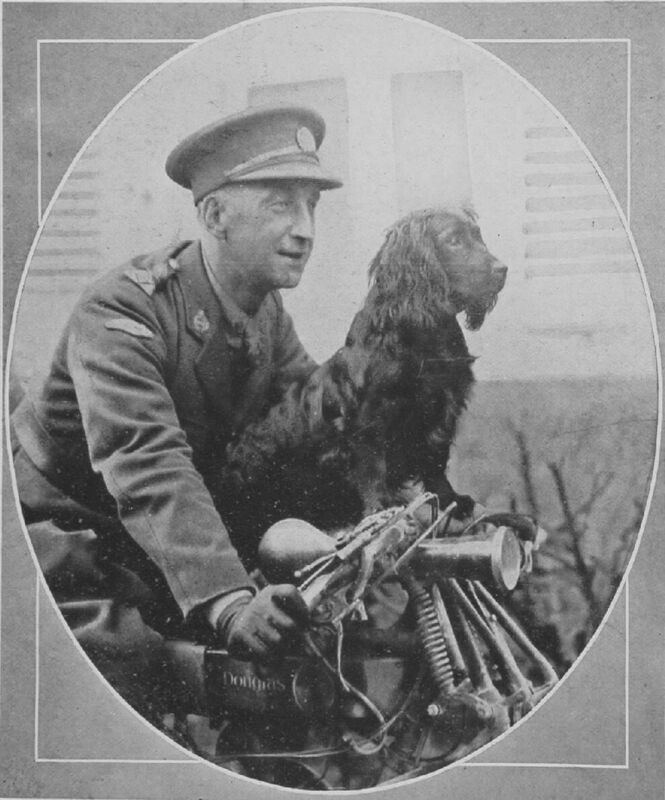 Having been wounded at Gommecourt in July 1916, he was transferred to the Machine Gun Crops heavy branch and became a Second Lieutenant in February 1917.